Minnesota West in Canby puts on a great show every year for the community to see what is new in the technical industry. Experts say the job outlook is promising. 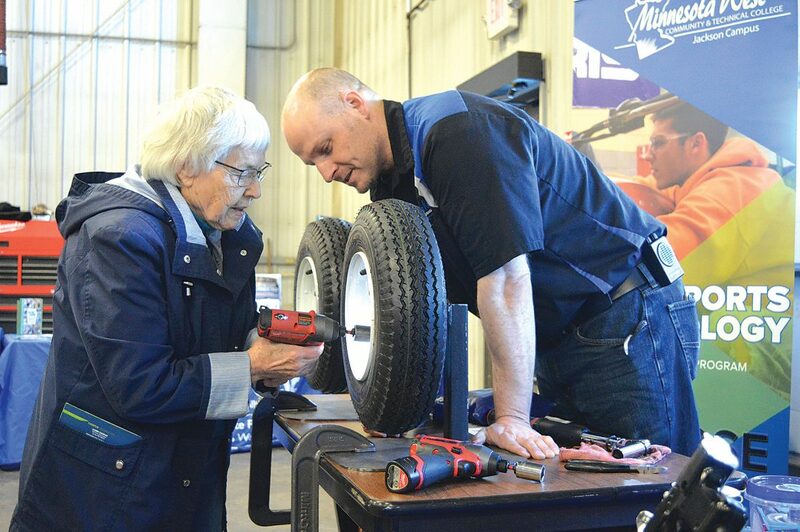 Photo by Jenny Kirk Longtime event supporter and Canby resident Jody Olson demonstrates that you’re never too old to learn new things as she figures out how to tighten lug nuts on a tire as power sports instructor Jason Bohl from the Jackson campus looks on during Minnesota West Community and Technical College’s 22nd annual Diesel Xtravaganza recently on the Canby campus. In a lot of ways, Wabasso graduate Tanner Johnson is the ideal poster boy for the diesel program at Minnesota West Community and Technical School in Canby. Johnson is a natural at taking equipment apart and putting it back together. He’s enjoyed working with his hands for as long as he can remember. In a few weeks, the second-year Minnesota West student will graduate with a diesel technology degree. The well-established diesel program was one of four programs highlighted recently at Minnesota West’s 22nd annual Diesel Xtravaganza at the Canby campus. DeVries said area dealerships are especially willing to showcase some of their equipment because of the current industry outlook. DeVries estimated that a Minnesota West student coming out of the two-year diesel program is likely to make between $40,000 and $50,000. Oftentimes, that wage doubles with a decade of experience. DeVries spent 20 years working in the industry at RDO Equipment in Marshall before becoming an instructor nearly three years ago. DeVries is a graduate of the diesel program, as is instructor Peter Girard, who has spent 37 years teaching diesel technology courses at Minnesota West. Girard said he doesn’t regret the decision and has been a strong advocate for the program because he’s seen countless students graduate and then flourish in the industry. Girard added that students who come out of the Minnesota West diesel program find jobs in various places. Most years, Girard said there are about 40 diesel mechanic students, but that it can sometimes range between 30 and 50. The students themselves started the Xtravaganza. Girard said the money raised at the annual Xtravaganza goes toward specialty tools that aren’t covered in the budget, scholarships for new incoming students and for a field trip to a big manufacturing company in the spring. Ivanhoe native Tristan Sorensen started out in law enforcement, but switched to diesel mechanics this semester. Sorensen said first-year and second-year students split apart and head either north or south to find equipment to put on display for the event. For three days leading up to the Xtravaganza, Sorensen said equipment began arriving. People of all ages seemed to enjoy checking out the different pieces of equipment — several million dollars worth — on display in the shop on campus. Zitzmann, who attended with her husband, Brian, and their daughters: Emelia, Clara and Nora, are longtime supporters of the event, as were Canby residents Jean and Virgil Voss. 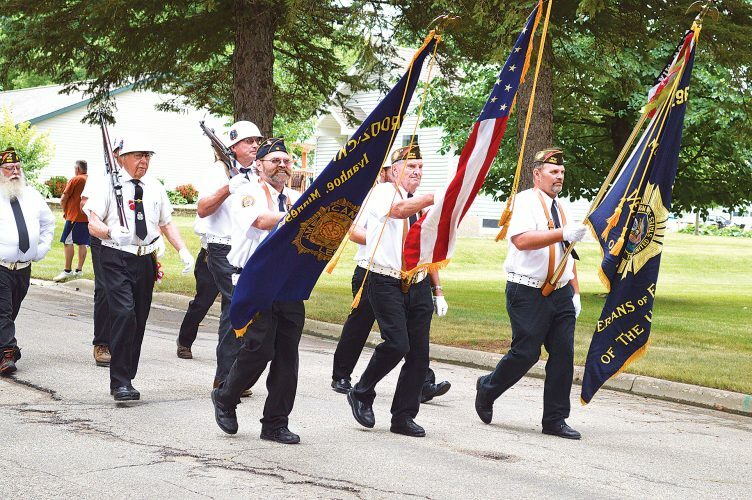 Virgil Voss said they started attending the Xtravaganza because of their daughter-in-law, Lori Voss, who served at Minnesota West’s vice president of administration and retired in the past two years after a 28-year career there. “She worked here for many years,” he said. Another loyal supporter is Canby farmer Jim Wiesen, who brought his 3-year-old grandson, Emerson Haugen, with to the event. 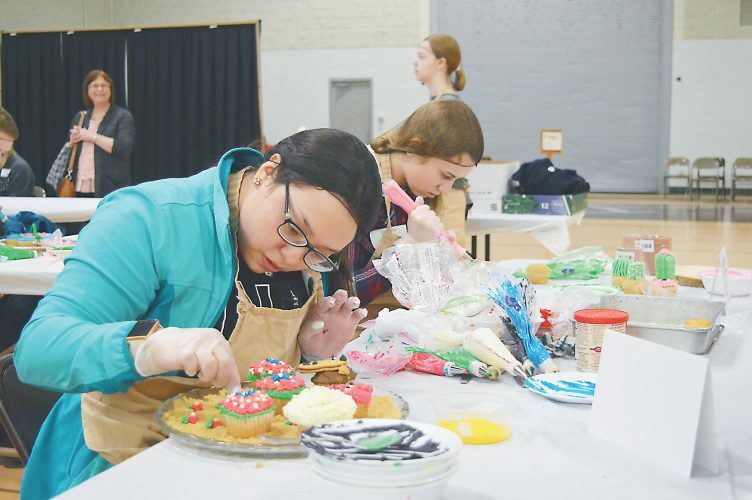 The Xtravaganza also provides an opportunity for Minnesota West to showcase academic and career opportunities for high school students who attend. Another Lakeview senior, Colin Bossuyt, said he was just along for the ride. 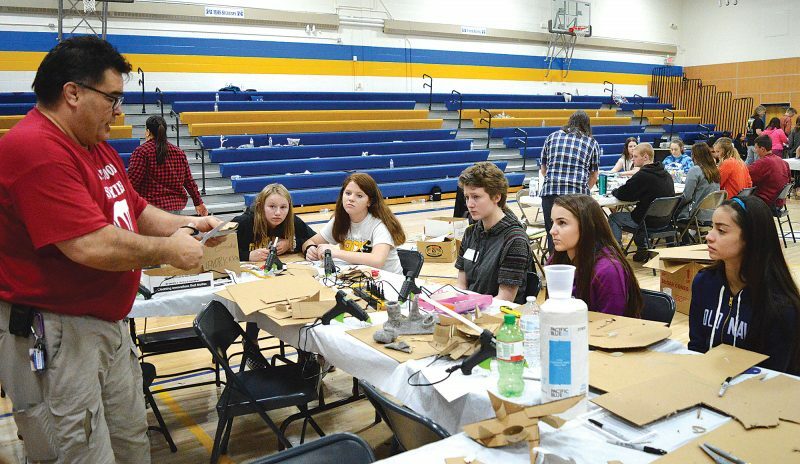 Minneota sophomore Eric Carrasco took advantage of his time at the event to consider diesel mechanics, as well as the electrician and wind energy programs. Carrasco’s dad, Carlos Carrasco, is a graduate of the diesel program. Carrasco now works at Swede’s Service Center in Minneota. DeVries said a lot has changed in the industry over the past decade or two. If it were up to the manufacturers, DeVries said a lot of older technology would still be in place because it’s more reliable. Going electronic is based more on emissions issues, he said. Program shadowing time was also organized during the day, so visitors could get a glimpse of what the dental assistant program has to offer. Jenniges is currently a full-time postsecondary enrollment options (PSEO) student at Southwest Minnesota State University. Minneota graduate Diana DeSmet also looked at the dental assistant program.